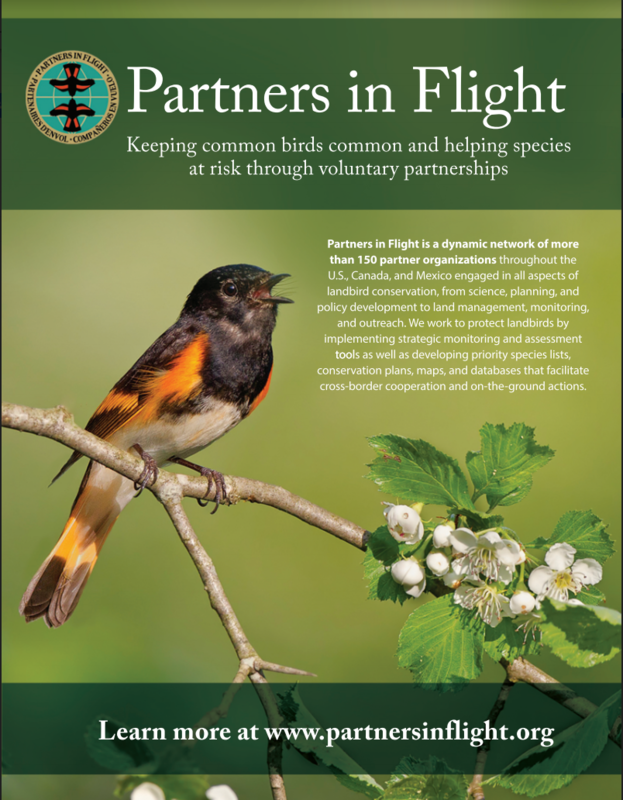 Ultimately, our ability to conserve North American landbirds throughout their annual life cycle depends on PIF’s voluntary network of more than 150 partner organizations throughout the Western Hemisphere. Partners engage in all aspects of landbird conservation, from research, planning, and policy development to land management, monitoring, education, and outreach. Our conservation partners list continues to grow. 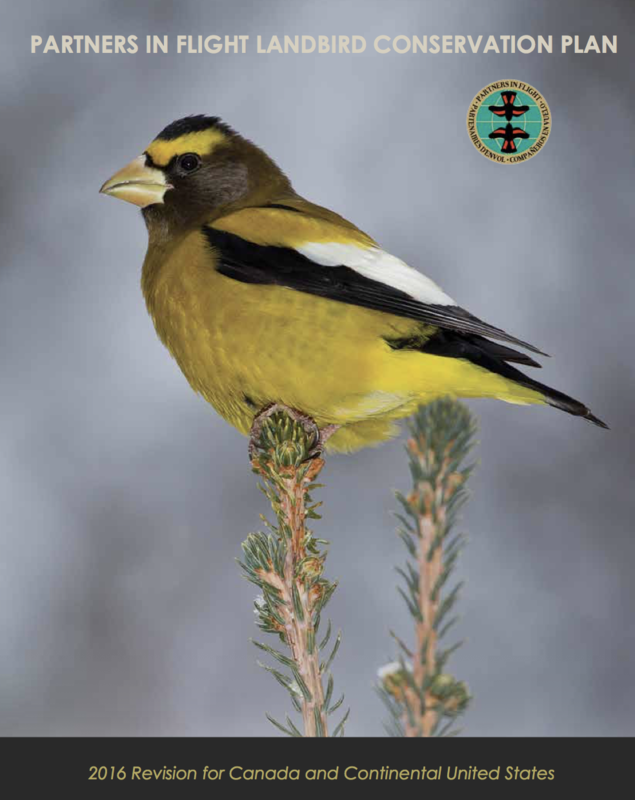 The following is only a sample of our network that serve in many capacities; including on the PIF Steering Committee, helping to write bird conservation plans such as the 2016 Landbird Conservation Plan, providing science support, delivering communications, outreach and education, and delivering habitat and policies that help sustain bird populations.